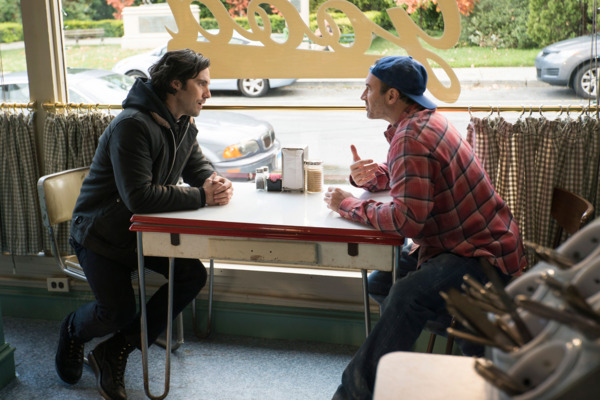 Gilmore Girls Season-Finale Recap: Full Circle After the last four words, I couldn’t help but feel optimistic. 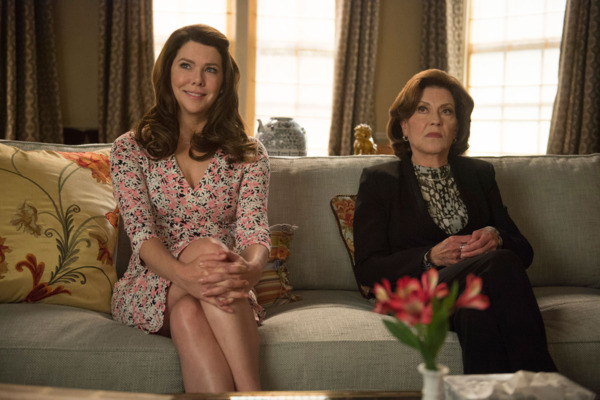 Gilmore Girls Recap: Stars Hollow, the Musical Is there life for Lorelai beyond Stars Hollow? Gilmore Girls Recap: We Were All Rooting for Her Rory Gilmore has grown up to be an entitled jerk. 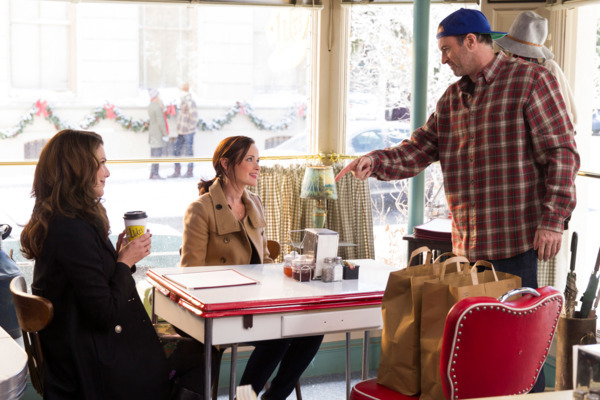 Gilmore Girls Recap: On the Roading Welcome back to Stars Hollow, where the banter is as zingy as ever.